A Lights book is coming to stores! The project is a collection of all six issues from the first volume of singer's Skin&Earth comic book series. 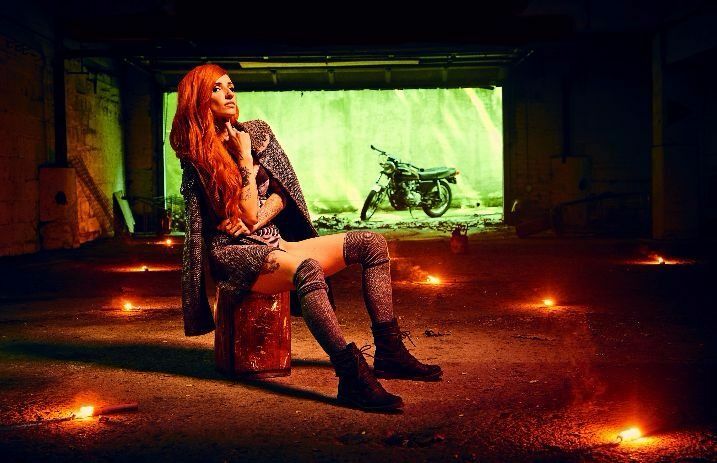 Last year, Lights announced her album Skin&Earth would be accompanied by a comic book series. The six issues released so far have been collected into one book, Skin & Earth Volume I, which will hit the stores July 4. The publication will come with interactive QR codes to connect the reading to the music. The secret is out!! Skin&Earth volume one will hit shelves July 4, all six issues collected into one book. There will be interactive QR codes that tie in the music, plus guest art from amazing artists including @JimLee inside! Watch more: 2017 APMAs: LIGHTS, BLESSTHEFALL and more in the PRS BACKSTAGE LOUNGE!